Smartphone mockup. 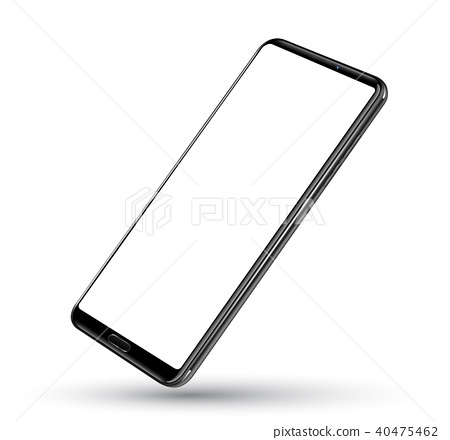 Easy place image into screen smartphone with shiny layer. Vector illustration for printing and web element, Game and application mockup.